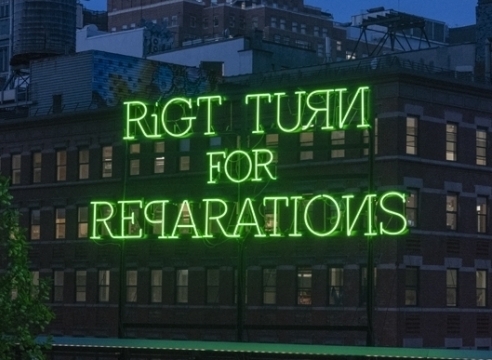 Mitchell-Innes & Nash congratulates Pope.L on Instigation, Aspiration, Perspiration, a trio of complementary exhibitions of his work in New York organized by the Museum of Modern Art, the Whitney Museum of American Art and Public Art Fund to occur simultaneously in the fall of 2019. 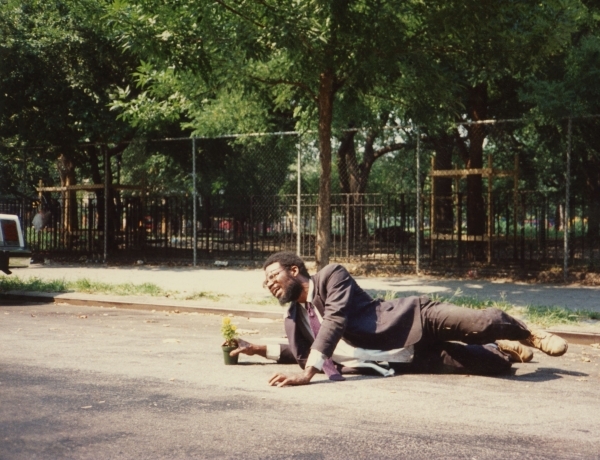 Through a combination of archival videos, photographs, ephemera, sculptural elements, and live actions, MoMA will present a survey of thirteen early landmark performances, spanning from 1978-2001, that helped define Pope.L's career and are representative of his core concerns. Organized by Stuart Comer, Chief Curator, Department of Media and Performance Art, with Danielle A. Jackson, Curatorial Assistant, Department of Media and Performance Art. For the Whitney Museum and on the occasion of his receipt of the 2017 Bucksbaum Award, Pope.L expands upon his ongoing exploration and use of water with Choir, a new installation inspired by the fountain, the public arena and John Cage’s conception of music and sound. Organized by Christopher Y. Lew, Nancy and Fred Poses Curator, with Ambika Trasi, curatorial assistant, Whitney Museum of American Art. Inspired by his provocative, decades-long crawls, Pope.L will unveil his largest and most ambitious crawl to date. Titled Conquest, the project will involve members of the public to explore the potential and power of collective action. Organized by Public Art Fund Director & Chief Curator Nicholas Baume. 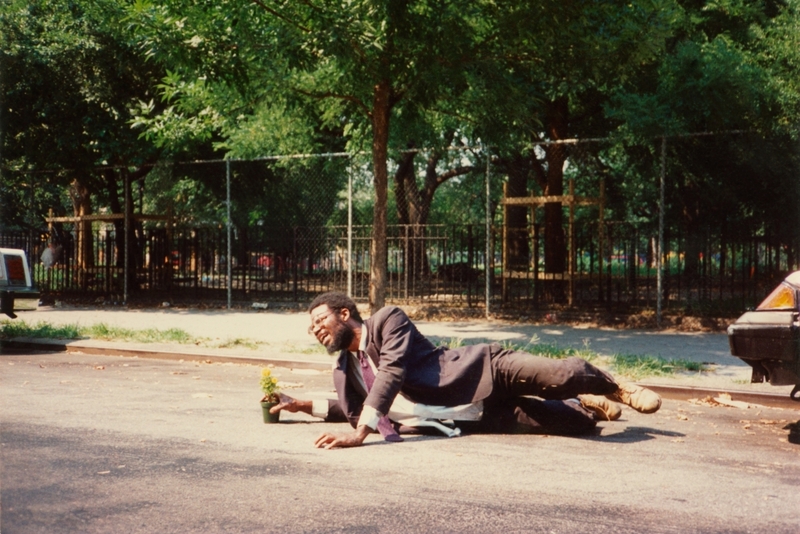 Mitchell-Innes & Nash congratulates Pope.L on member: Pope.L, 1978–2001, an exhibition of landmark performances and related videos, objects and installations at the Museum of Modern Art in New York, on view October 21, 2019 through January 2020. MoMA's presentation is part of Pope.L: Instigation, Aspiration, Perspiration, a trio of complementary exhibitions organized by MoMA, the Whitney Museum of American Art and Public Art Fund.